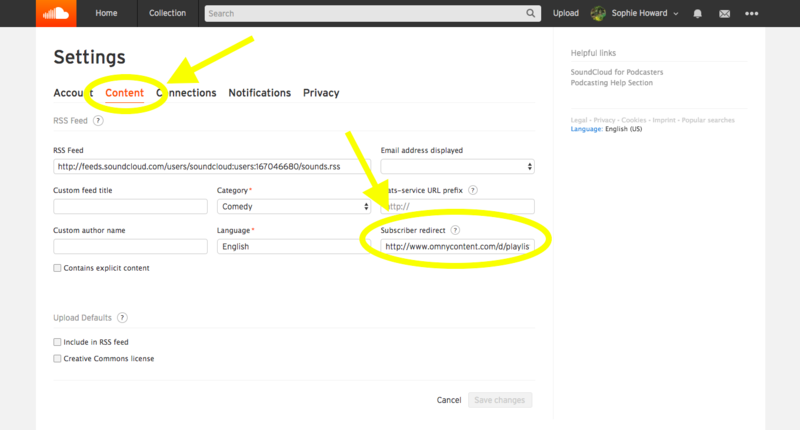 Soundcloud will now redirect your feed to Omny Studio. Note: Although iTunes will normally pick up on changes within a few days, you should leave the old feed in place for a few weeks to ensure all subscribers are moved across. 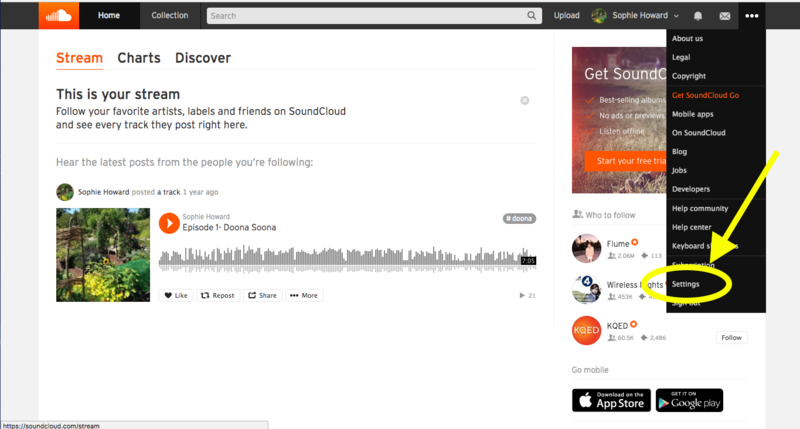 Free Soundcloud accounts will stay open indefinitely with the redirect in place.